Genuine BMW uncoded universal socket housing for the rear light with an 8 pole connection. This fits BMW E60 models. 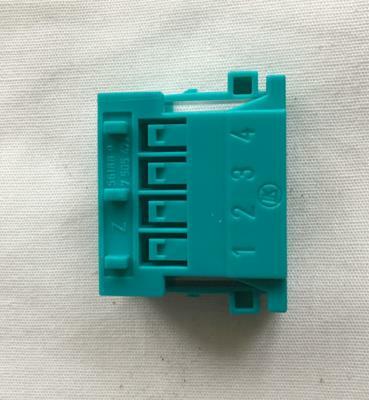 The BMW part number is 12527505477. Please check this against your VIN number using the BMW electronic parts catalogue to make sure it is correct for your car before buying. If you do not know how to do this, send us the last 7 digits of your VIN number and we will check for you.